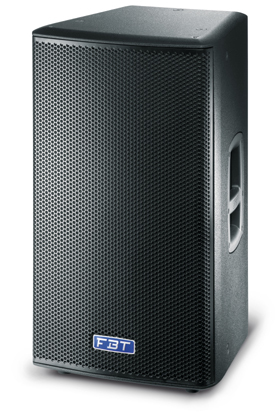 This category comprises the bulk of what FBT offers and contains some of our flagship products. 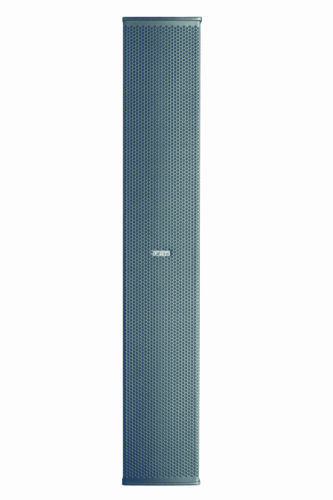 Some of the products featured here include line arrays (MUSE, Mitus, Modus, Q), column arrays (Vertus), 2 way passive (Archon), 2 way active products (Mitus), and all-weather outdoor products (Shadow). 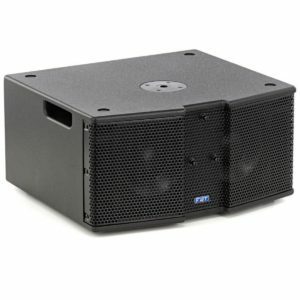 MITUS SOUND REINFORCEMENT SYSTEMS. 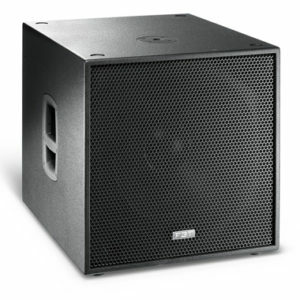 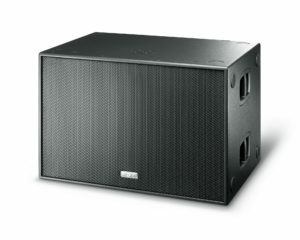 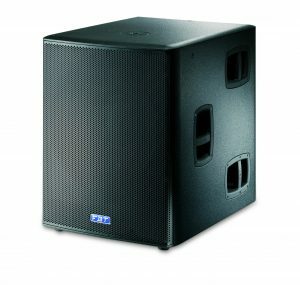 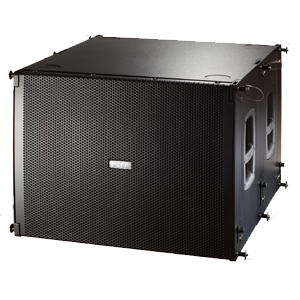 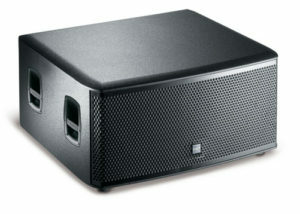 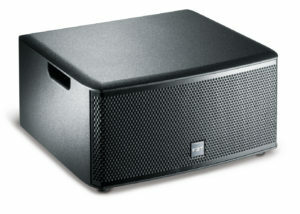 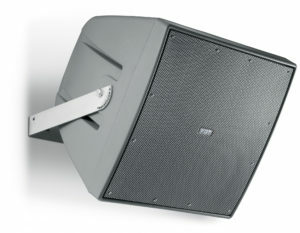 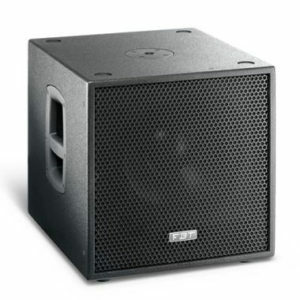 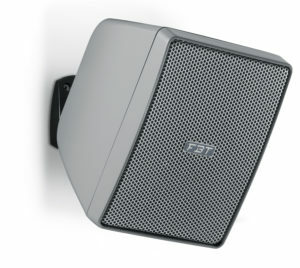 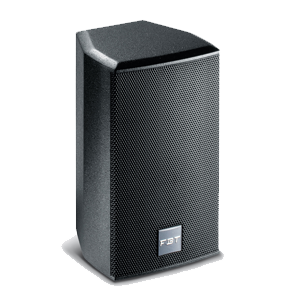 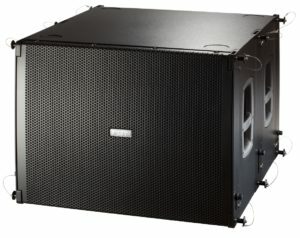 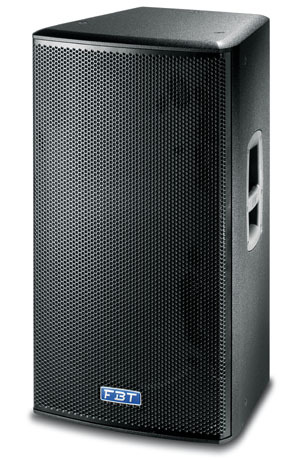 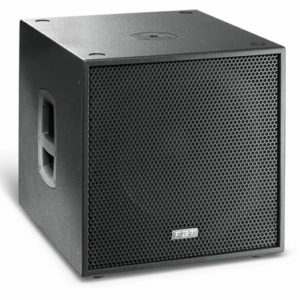 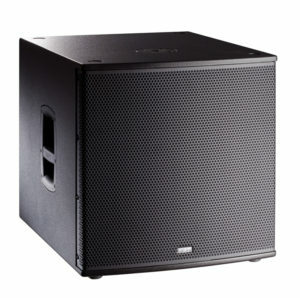 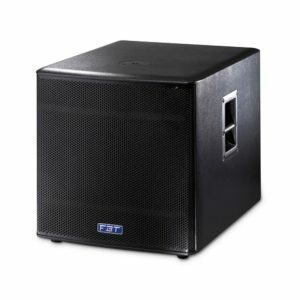 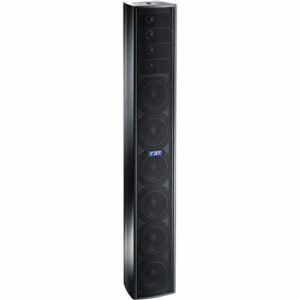 A comprehensive range of both powered and passive line arrays, 2-way speakers, subwoofers and low profile stage monitors. 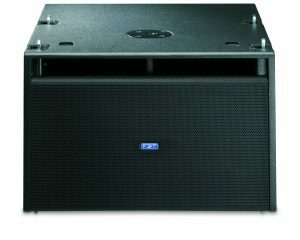 High efficiency Class D power amp modules with switch mode power supplies, fixed to Die-cast aluminum chassis. 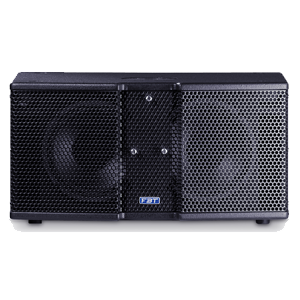 This provides maximum protection of the electronics from dust, prevents air loss through the input control panel, and it maximizes heat dissipation. 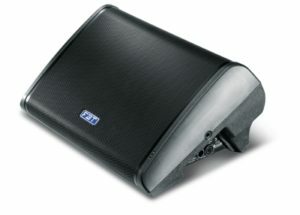 All this has allowed the realization of a 3.2 Kg lightweight power amp module that delivers 1200Wrms! 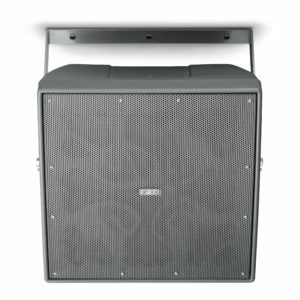 DSP with A/D-D/A low noise converters providing 8 selecaccordion_togglele presets to customize the sound program for various applications, or simply to taste of the user through a setup selection. 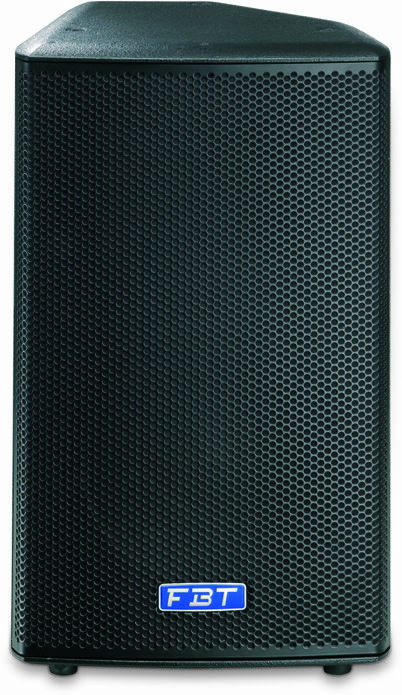 Heavy duty metal grille with anti-resonance spacers and exclusive synthetic cloth to protect the drivers from dust and moisture, without modifying the acoustic fidelity. 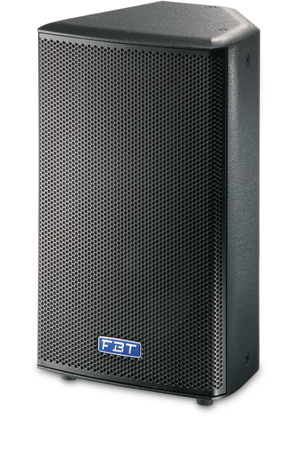 Unlike widely used conventional foam linings, our FBT synthetic cloth will not break down or disintegrate over time. 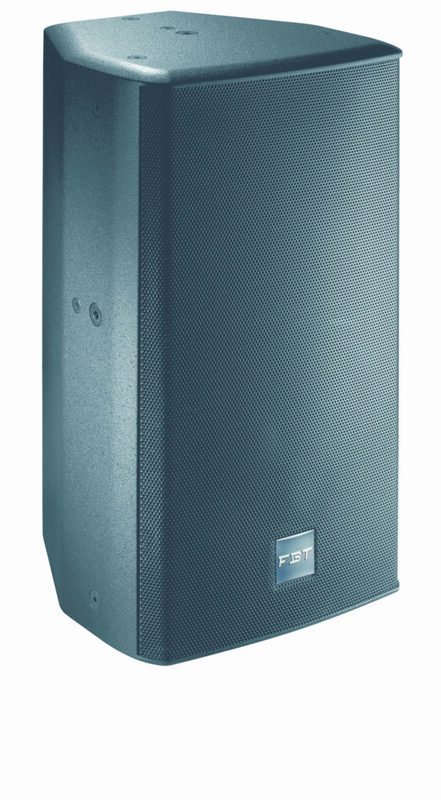 A true line array system encompassing advanced technology and refined Italian engineering – these are the principles behind MUSE, a new sound reinforcement solution from FBT that redefines the modern line array in terms of power, size, light weight, flexibility and ease of use. 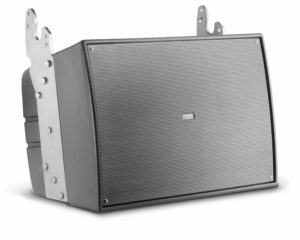 True modularity means that MUSE is ready for any application, from a small installation using two enclosures to a large outdoor concert deploying 16 speakers per hang. 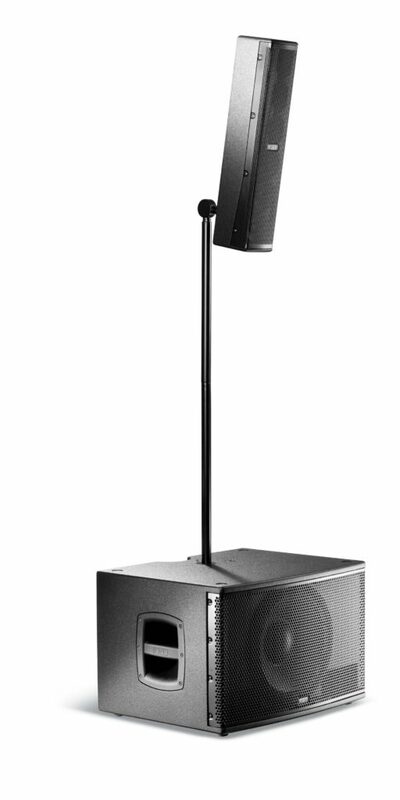 Each modular MUSE element comprises two 250mm (10”) custom- designed woofers with 64mm high excursion voice coils and two custom B&C HF compression drivers with 25mm (1”) throat. 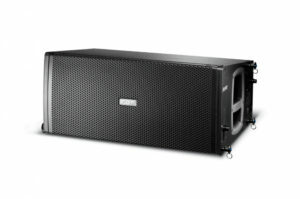 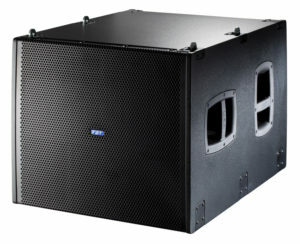 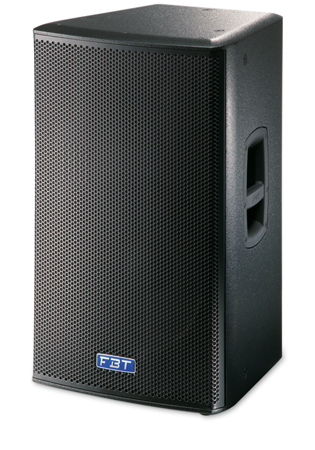 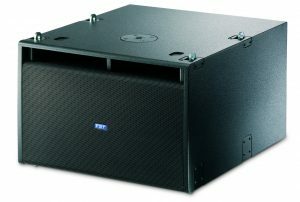 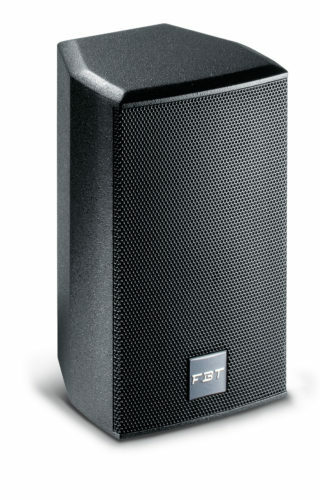 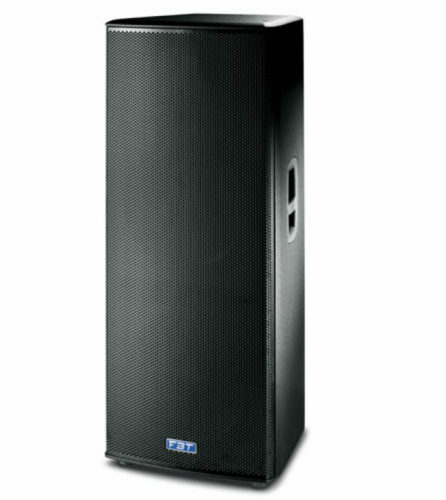 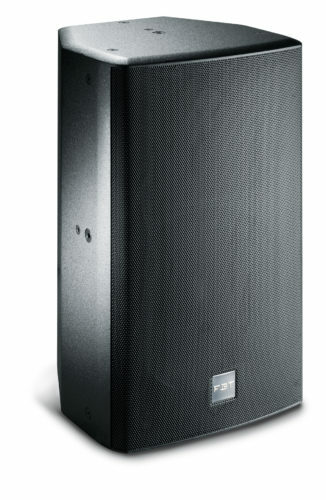 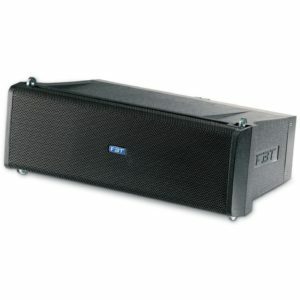 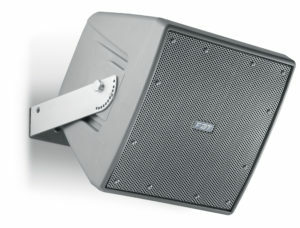 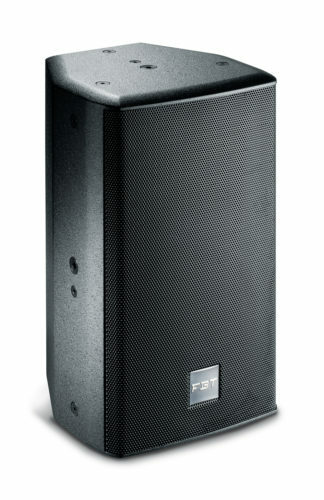 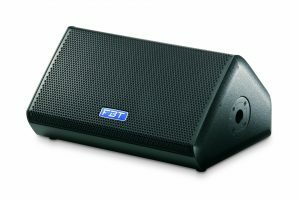 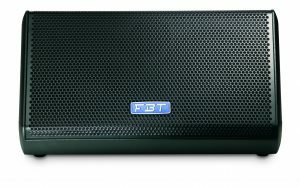 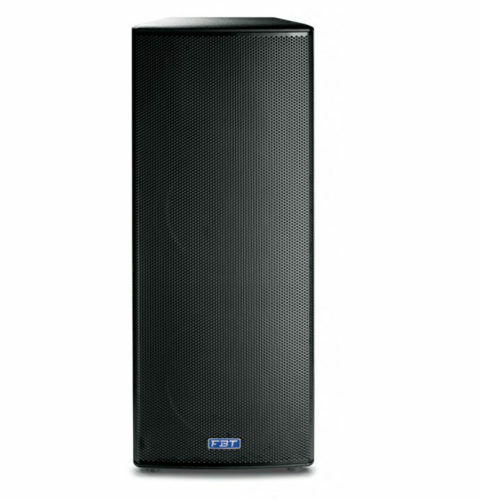 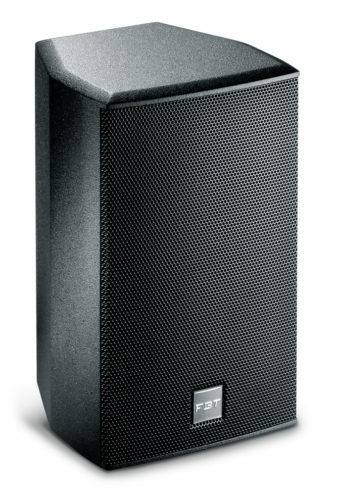 The FBT Archon series has been engineered to fulfill the need of high quality sound in bars, pubs, restaurants, retail shops, clubs, entertainment venues, fitness centers, conference rooms, theaters, educational institutions, houses of worship, museums, exhibition centers, cruise ships, corporate A/V, granting excellent speech intelligibility, wide and precise band coverage, ease of installation thanks to the flexible mounting hardware.